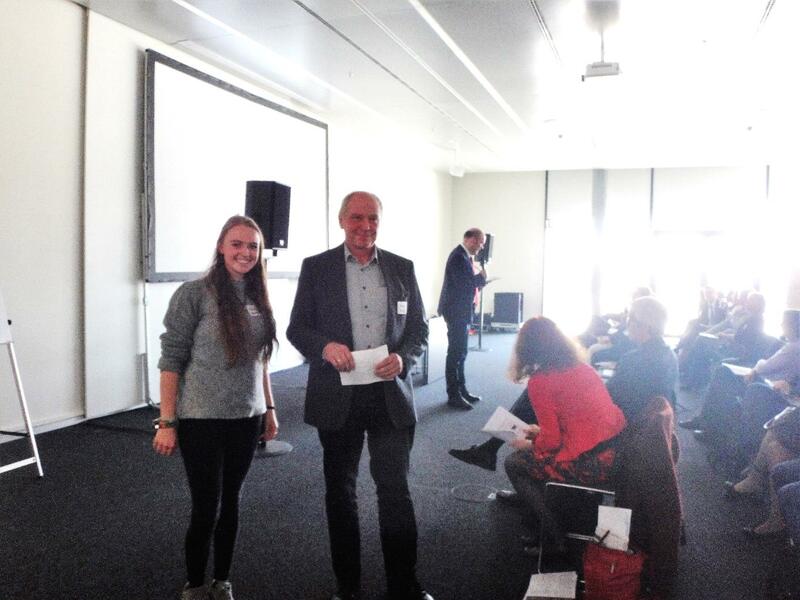 Presentation of the project at the Development Political University Day Baden-Württemberg – Dominican Health e.V. On April 6, 2018, the group was invited to Stuttgart for the Development Policy University Day Baden-Württemberg. Corinna Steiner and Prof. König presented there the project in the framework of best practice projects. The positive response from the represented ministries and aid organizations gives hope for future support.